Meat is supplied as one unit and sold as another. For example, hind quarter beef is supplied, this is sub-divided into various retail products such as, sirloin steak, round steak, etc. Wastage has to be taken into account: Trimmings are included in the weight supplied, but not in the sales recorded. There is a requirement for adhesive labelling. 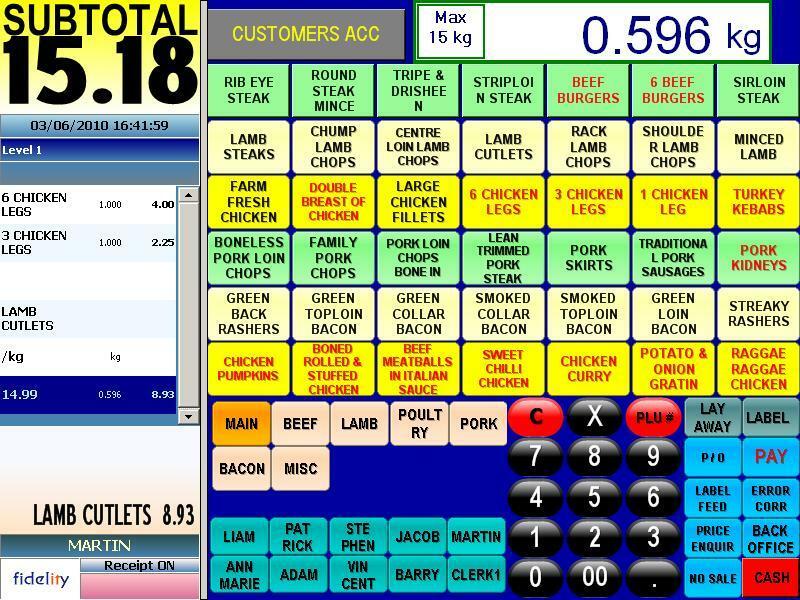 Fidelity Systems PLC have produced a complete Point of Sale software package which takes into account the various complex factors which are experienced by fresh food retailers. 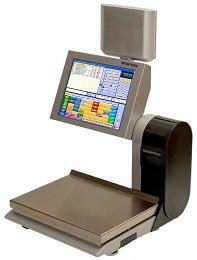 Take, for example, a butcher who buys his meat in primal cuts and sells them as individual cuts of meat. 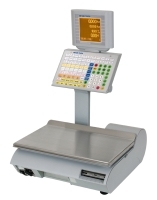 When the meat arrives, he updates the system with traceability information, enters the weight into stock and prints a record number which is attached to the meat. If he decides to prepack some of this meat, he enters the record number into the prepack scales and all traceability information will be recalled and printed. The quantity in stock will be reduced automatically as labels are printed, and the waste may also be weighed and recorded. Similarly, items sold over the counter are recorded, and the stock quantity of the primal cut from which they were produced, is reduced. The whole procedure is very streamlined. If a customer purchased six items over the counter, each pack may be labelled with Item Description, Weight, Price, Use By Date, Ingredients, etcetera. A barcoded proforma receipt for the six items is produced, and when it is scanned at the check-out, the six items are recalled, and extra items may be added before checking out.